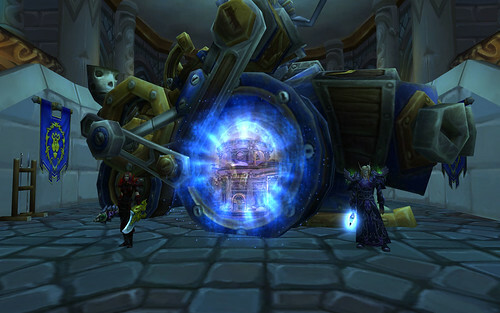 Last night (or early this morning, more accurately) our guild cleared the first quarter of Naxxramas! Congrats to Morgentau, Tallywhacker, Maiz, Veleria, Mentat, Stanjazz, Conchoir and Mujahadeen for a job well done and for some killer gear! Special thanks to Horaa and Soltan who joined our raid as well. Click here for the full version of the picture. After defeating the Horde for control of Wintergrasp, members of our guild participated in a successful 25 man raid on Archavon. Congrats to Mujahadeen, Veleria, Virulent, Reun, Eyegazer, Babalond, Harknonen, Reverson, Xenodemon, Kulakol, Altnumtwo, Retinpeace, Dreanight, Grizion, Diamond, Gwife, Chraven, Jigz, Stuart, Rayek, and Coolarrow. Special thanks to our allied guild members from Genesis, Liet, Caylia, and Carramon! Click here for a larger image of the one below. Many of our Veteran Members participated in our first 25 man raid on Sunday, slaying Magtheridon in Hellfire Peninsula, and moving onto Gruul in Shadowmoon Valley. From there, we downed 3 bosses in Black Temple, and last night, we beat 4 out of 5 bosses on Mount Hyjal. In my excitement, I forgot to screenshot their dead bodies. Last night, Alliance of the Steadfast cleared Karazhan in one run, from beginning to end! Many of our veteran members did not have the opportunity to finish Kara with the release of Wrath, so this accomplishment has been a long time coming! Congrats our members Pallybill, Ruiea, Otisrotary, Mentat, Veleria, Virulenta, Barancus, Lonelyone, Clorinda, and Himeros! Special thanks goes to Lovejoy, who is not a guild member but who contributed to the run. Congrats to guild members Tallywhacker, Jacobjazz, Veleria, and Mujahadeen for killing Sartharion, the boss of Obsidian Sanctum on normal difficulty (10 man)! This is the second raid boss our guild has downed since the release of Wrath. Thanks to Persy, Miissy, Mealoryll, Bishopx, Lainey, and Adolious who also participated in the raid! Congrats to Tallywhacker, Mujahadeen, Ateed, Mentat, Veleria, and Mujahadeen on Monday for defeating our first raid boss, Archavon, on 10 man normal difficulty! 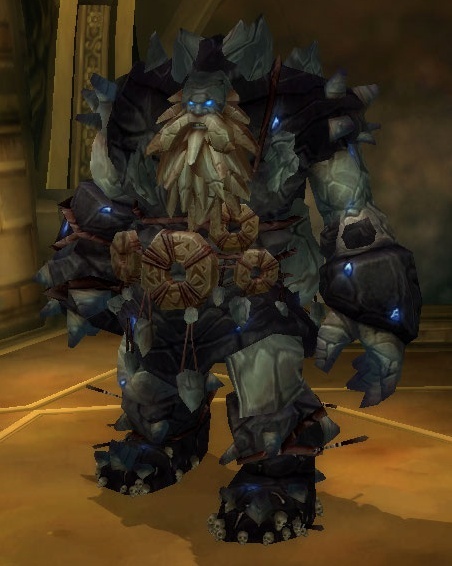 He is difficult to get to, because we can only fight him when the Alliance controls Wintergrasp Fortress. The side that currently controls the area only gets a portal in Dalaran 5 minutes before it starts, while the side that does not control it gets the portal indefinitely. Battles start every 2 and a half hours and last 30 minutes at the longest. Even though it is difficult to get to, Archavon is an easy boss to kill and he drops epic gear. When we killed him, he dropped cloth gear, which unfortunately no one could use. Downing him once a week will help our 80s gear up for Naxxramas and the rest of the endgame raids. Let's keep it up!